Recently, The Lantern at Morning Pointe Alzheimer’s Center of Excellence, Clinton opened its doors to the larger Clinton community for its annual Fall Festival. In addition to trick-or-treating for the children, the event also featured a live performance from Kathy Huber, a baked goods walk, and a raffle. 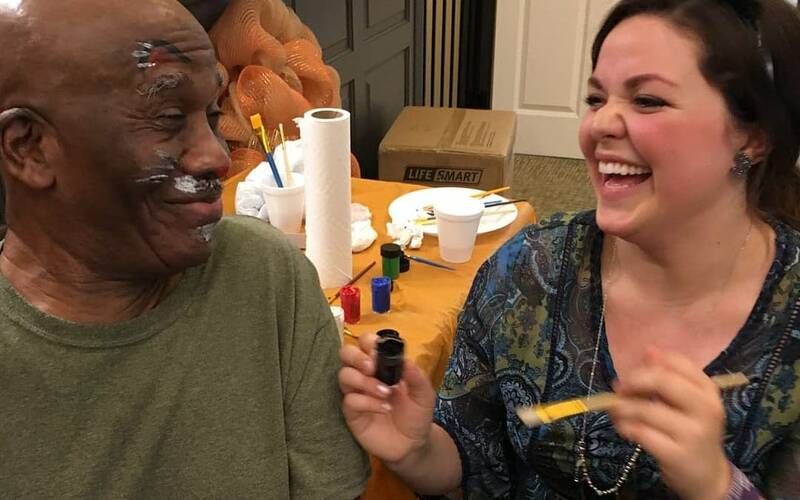 “We are grateful for all of our donations so that we can raise money for the Alzheimer’s Association,” says Sarah Smith, the Lantern Program Director at The Lantern at Morning Pointe Alzheimer’s Center of Excellence, Clinton. For more information on all of the events happening at The Lantern at Morning Pointe Alzheimer’s Center of Excellence, Clinton, visit The Lantern at Morning Pointe Alzheimer’s Center of Excellence, Clinton homepage at www.morningpointe.com.